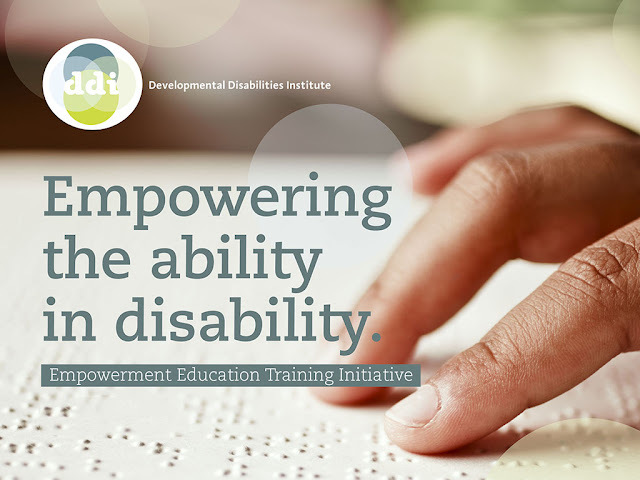 NON-FCRA PROJECT: SKILL DEVELOPMENT TRAINING TO ADULT PERSONS WITH MENTAL RETARDATION! National Institute for the Mentally Handicapped, invites proposals from organizations registered under Societies Registration Act 1860/ Govt. Institutions/ Statutory Bodies/ NGOS/ Pvt Organizations , to organize 6 months skill development training to Adult Persons with Mental Retardation Clearly indicating the type of skill training(trade/activity). 1. All the proposals received within the stipulated time will be scrutinized. 2. After scrutinization, the NGOs fulfilling the eligibility criteria will be evaluated by the team and a feasibility report will be prepared. NIMH will nominate evaluation teams. The decision of Director, NIMH will be final in this regard. 3. Based on the feasibility report NIMH will accord approval to the proposal/proposals and same will be communicated to the NGO/NGO’s along with strength allocated to organize skill development training.